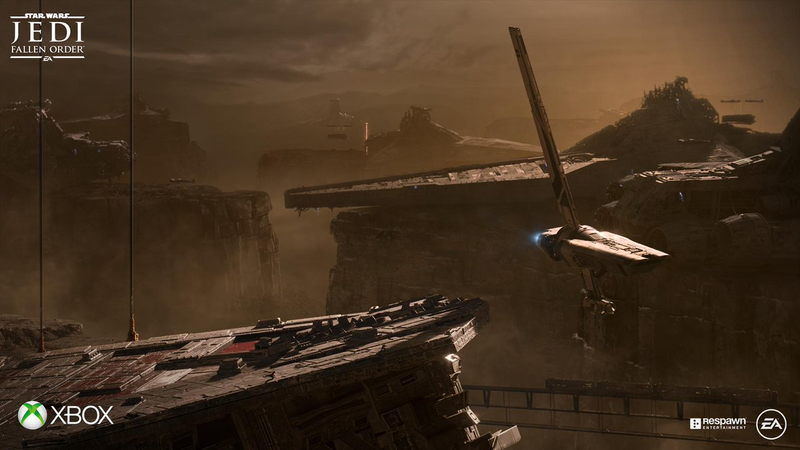 Star Wars Jedi: Fallen Order got a lot of information today. Included was a release date, pre-order bonuses, and the confirmation that no microtransactions will be in the game. 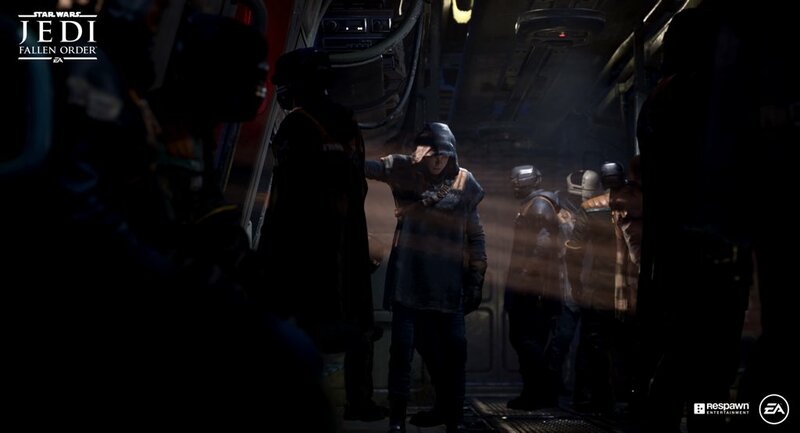 Now, EA has released the first set of images. 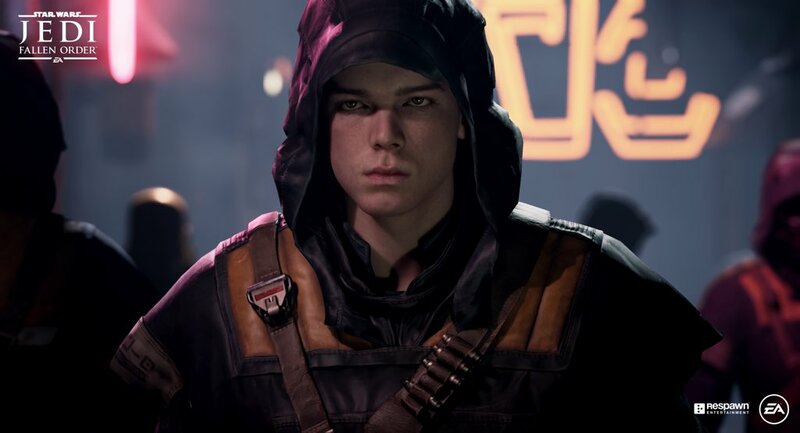 It was revealed that Cameron Monaghan will voice and motion capture the protagonist Cal. However, information was limited. 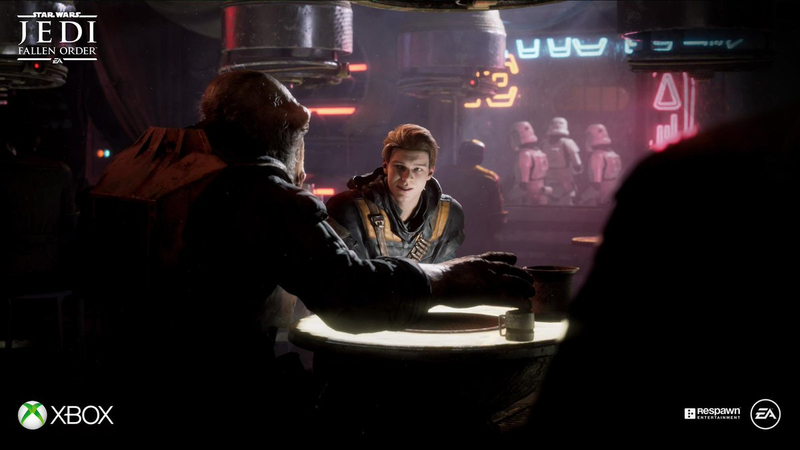 In the images we see Cal wielding a lightsaber and in several locations including a bar, a ship, and 2 planets. The primary of Cal is to avoid the Empire following the execution of the Jedis. 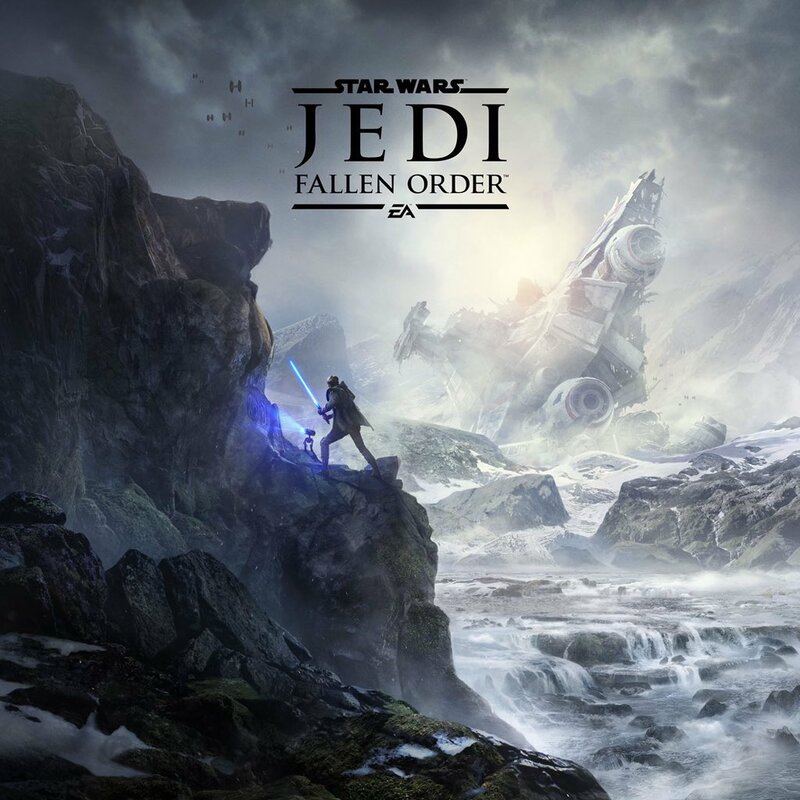 Star Wars Jedi: Fallen Order launches on November 15th for Xbox One, PS4, and PC.